Whether it's work or play, the Duncan Pointed Heels will take you exactly where you want to go. 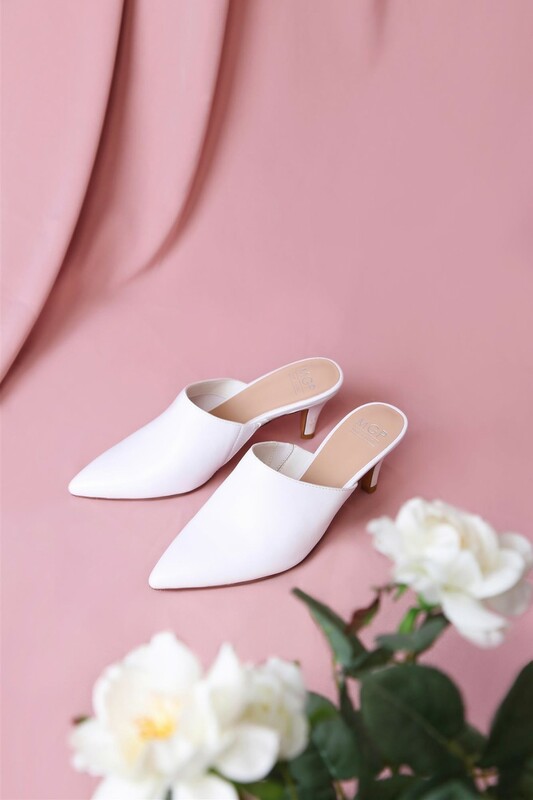 With a structured pointed toe front, and a trendy mule silhouette, your styling options are limitless. A staple for our working ladies, get your classy game on! Also available in Black and in 35/36/37/38/39/40.